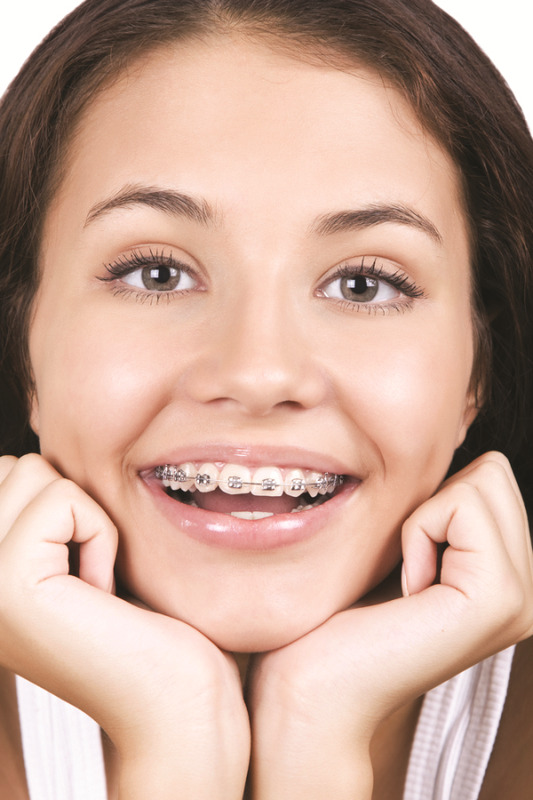 Braces from $79 a month O.A.C. ! 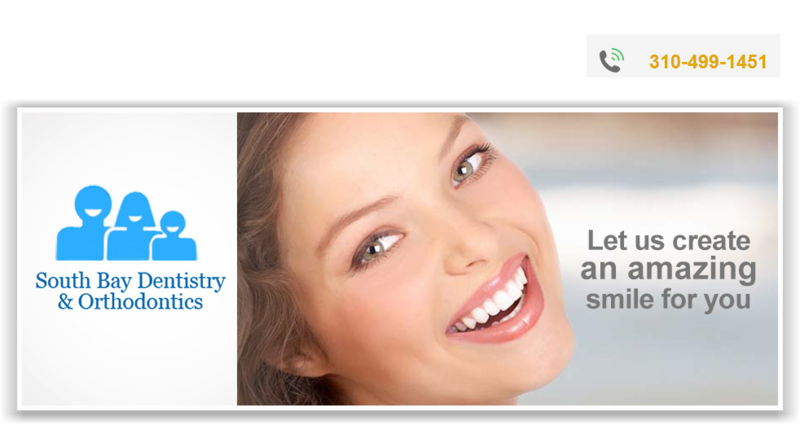 Get your smile straight with orthodontics for South Bay Dentistry & Orthodontics! 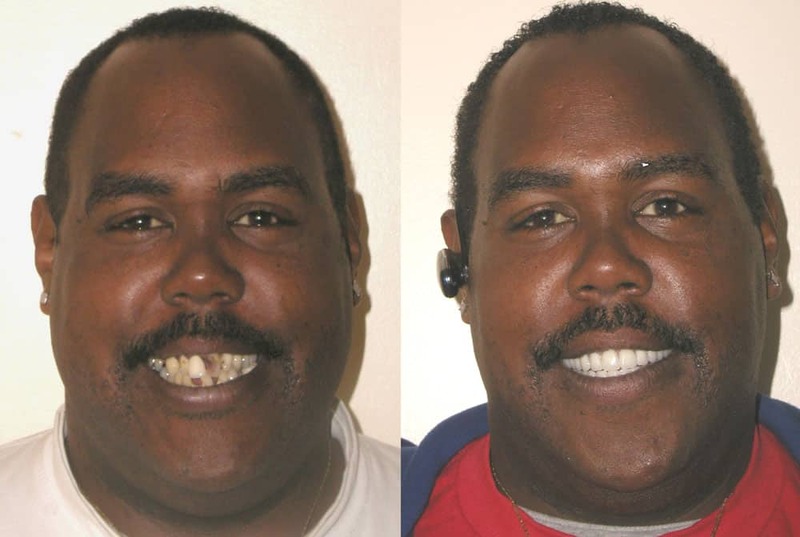 From traditional braces to Invisalign, we can help! Our top notch Orthodontist and General Dentist will help you achieve the smile you've always wanted at prices you can afford! Call (310) 327-0404 or go to our website today to make your appointment! If you’re missing any of your natural teeth or need to have some removed, dental implants can give you the look of your original teeth. An implant is made up of a fixture, an abutment and a prosthesis. The fixture is a screw that’s inserted into the jawbone, and the abutment is a connector that fits on top of it to securely attach the prosthesis. The prosthesis is the artificial tooth. These are the steps involved in the process of getting an implant. You may need one, several or all of your teeth removed. The screws can be placed when your jaw is healed. If you had your teeth removed in the past and your mouth is already healed, the dentist evaluates your jaw to see if the bone is able to hold implants. grafting in some cases. If your jawbone doesn’t require grafting but you recently had teeth removed, the dentist places the implant screws during a minor surgical procedure after your mouth heals from the removal of your teeth. The implantologist puts the fixtures in your jawbone, and it takes time for the bone tissue to bond with them. Bonding is important since it makes the implant screws strong enough to support the force of biting down. When your jaw’s soft tissue is healed, healing caps are attached to the screws. This is a separate procedure that involves a small incision to expose each of the screw tops. After the gum heals around the caps, the caps are removed and replaced with abutments. Once the abutments are in place, an implantologist makes molds of any teeth that will be replaced. The artificial teeth are then attached. It’s important for the dental implants to match the form of your original teeth to ensure comfort and stability when you bite or chew. There are other considerations that affect what’s involved with getting a dental implant. For example, you must discuss whether removable or fixed artificial teeth are better for your needs. A fixed prosthesis is cemented to the abutment, and you can take off a removable one to clean it. As your implantologist, I’ll help you make the right decision and will answer any of your questions about the dental implant process.